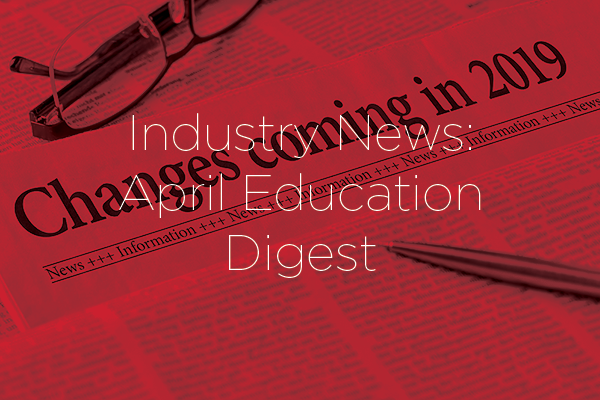 Stay abreast of the latest consequential vocational education industry news, the Future of Work, and key dates that impact on your RTO. Stay up-to-date with our monthly VET news digest. Missed our Client Importer webinar? Learn how to bulk export/edit clients from a spreadsheet. Watch here. Are you currently using, or considering Canvas as your LMS? Get the low-down on the seamless integration for student information and resulting between Canvas and VETtrak. Register now! We are aware of the decommissioning of HEPCAT and are developing an update for the 2020 change to VSL reporting requirements. Learn more here. ReadyTech has updated its website. The Commonwealth has postponed the implementation date for new trainer and assessor credential requirements from 1 April 2019 to 1 July 2019. Future of Work Project from QLD Government. Atlassian’s Mike Cannon-Brookes urges action to deal with massive job disruption on the horizon. VET workforce survey now underway! Visit the portal. Latest apprentice and trainee data. Read more here.